With her nostalgic yet modern and soulful persona, Amy Winehouse will certainly remain a major influence for many years beyond her sadly short and troubled life. 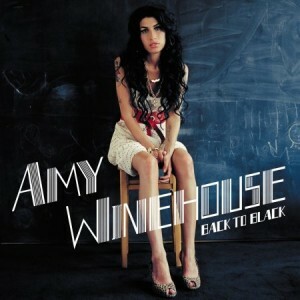 I love her for her originality, her fierce musical talent, and her honesty. 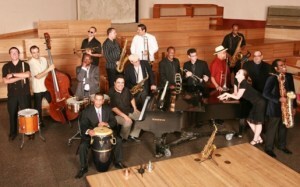 If I could have the energetic rhythms of a Latin jazz band to accompany my days, I feel I would get even more done. We are—fingers crossed—about to book the Afro Latin Jazz Orchestra for a fall event, and just caught a free sunset concert with Ray Mantilla at Lyndhurst Mansion in Tarrytown. I’m a country music fan and a sucker for a sentimental ballad. Kenny Chesney’s “Me and You” is a personal favorite for me and my intended, so we chose it for our first dance at our wedding. 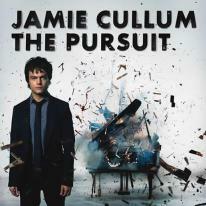 Discovered Jamie Cullum while living in London, and he is still on my ipod’s most played list. It began with self-produced Heard it All Before; then came Twentysomething and his latest The Pursuit. 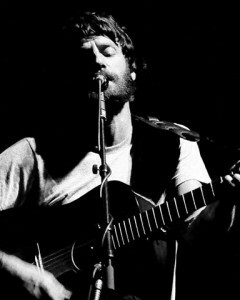 A good friend introduced me to Ray LaMontagne’s raspy voice and soul-inspired folk music. 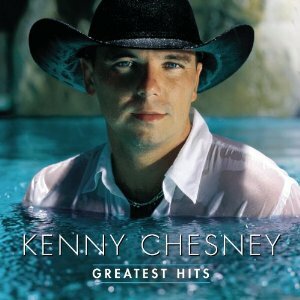 Check out his first album Trouble and everything since. He’ll be on my wedding playlist with an acoustic guitarist I’ve chosen as a fresh alternative to the more traditional string quartet.